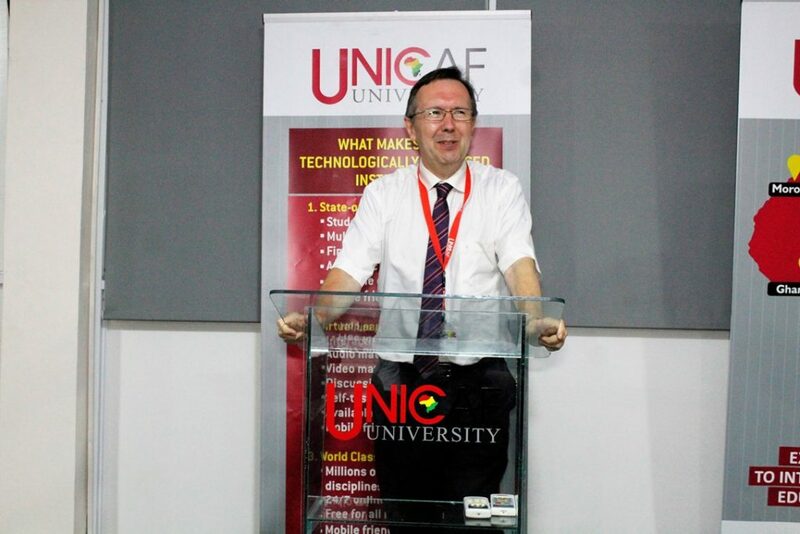 Unicaf University continued to offer free Computer Lessons in March, targeting secondary school leavers who have graduated in 2017 and 2018. 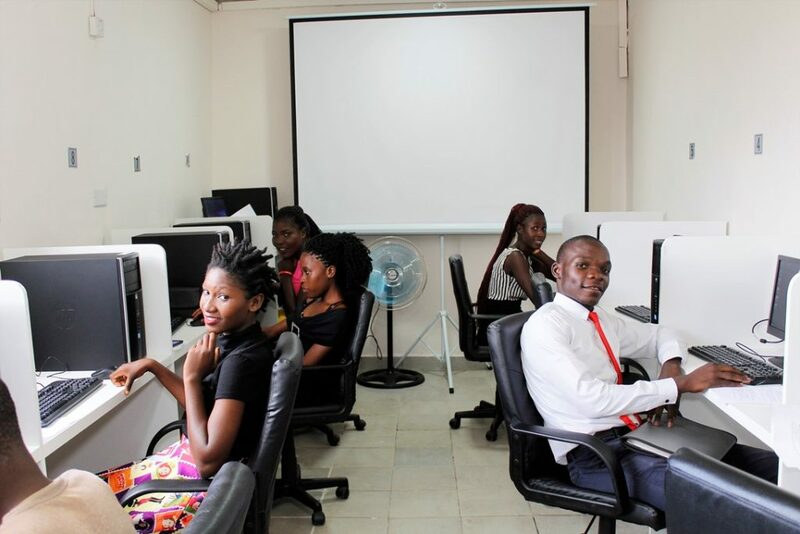 Since the introduction of the programme 700 graduates in total, from both private and public secondary schools, have received training in basic computer skills at the University’s state-of-the-art campus in Lilongwe. 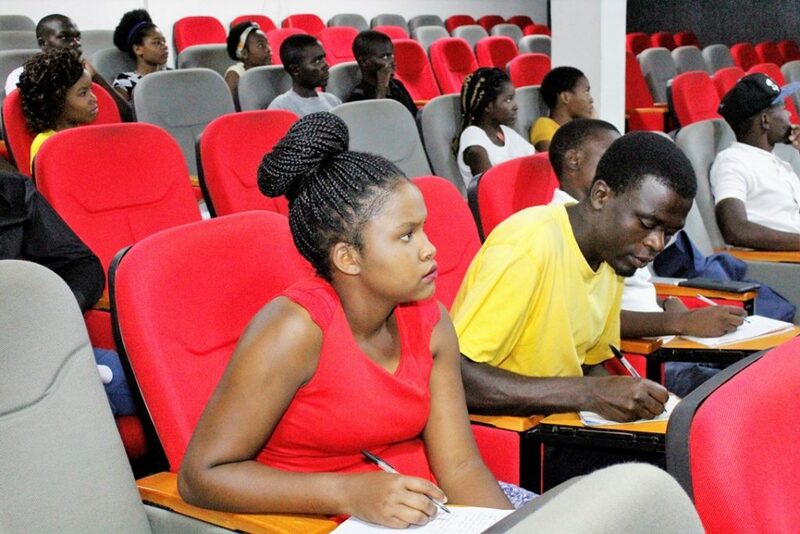 The programme provides both theoretical and practical instruction and aims to teach young school graduates how to use a computer, how to conduct research on line and how to send emails. 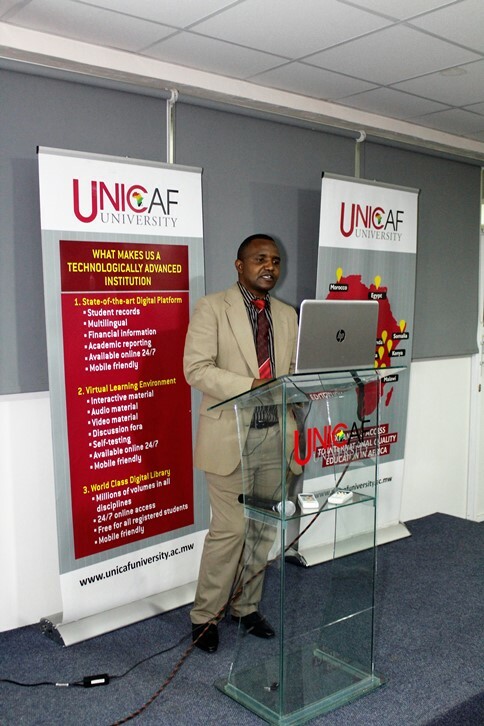 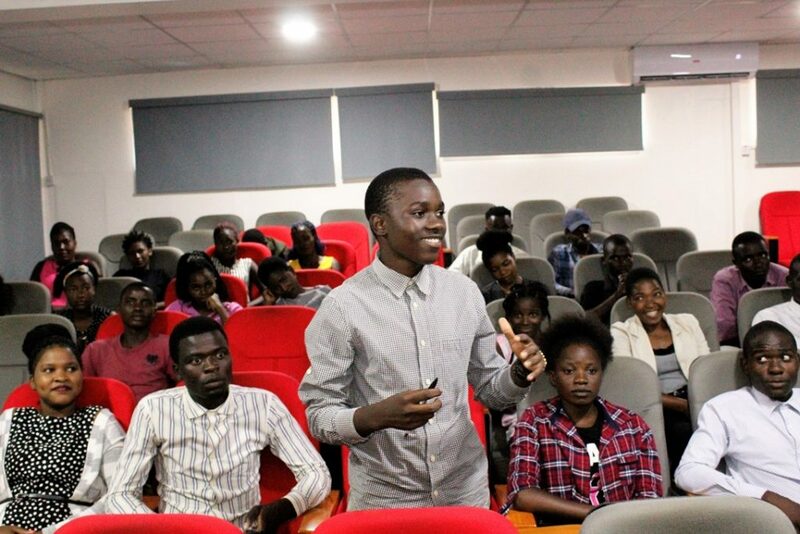 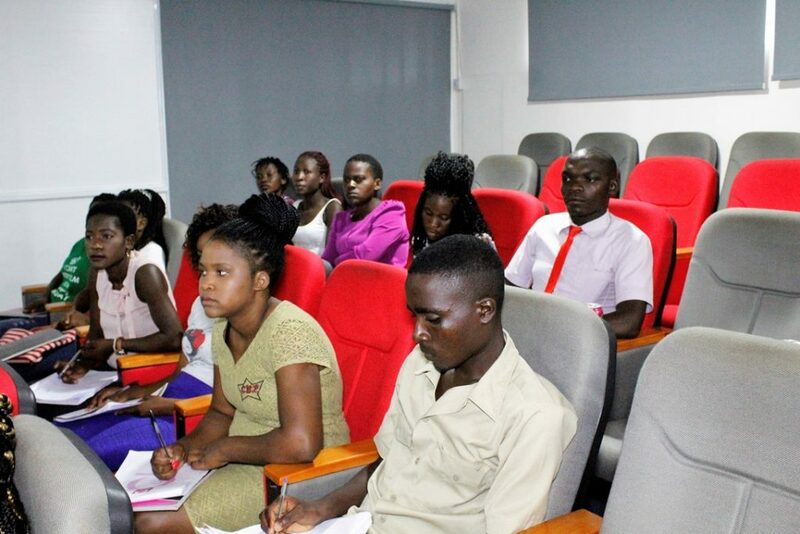 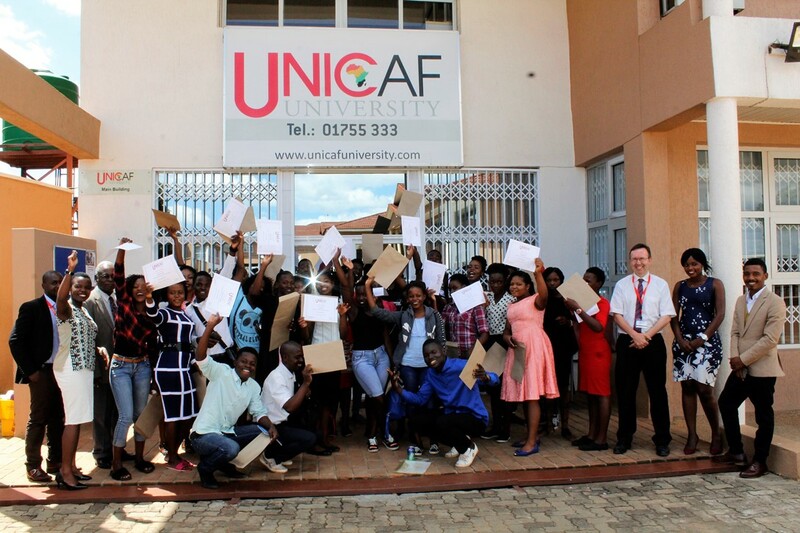 Participants also experience the flexibility of online learning and its many advantages, and discover the wide range of undergraduate degree programmes, registered with the NCHE (National Council of Higher Education), which are available at Unicaf University Malawi, both online and on campus. 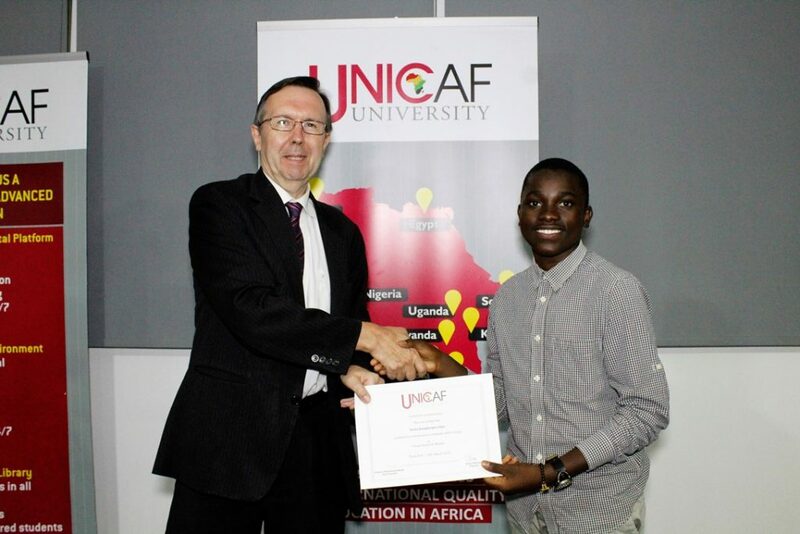 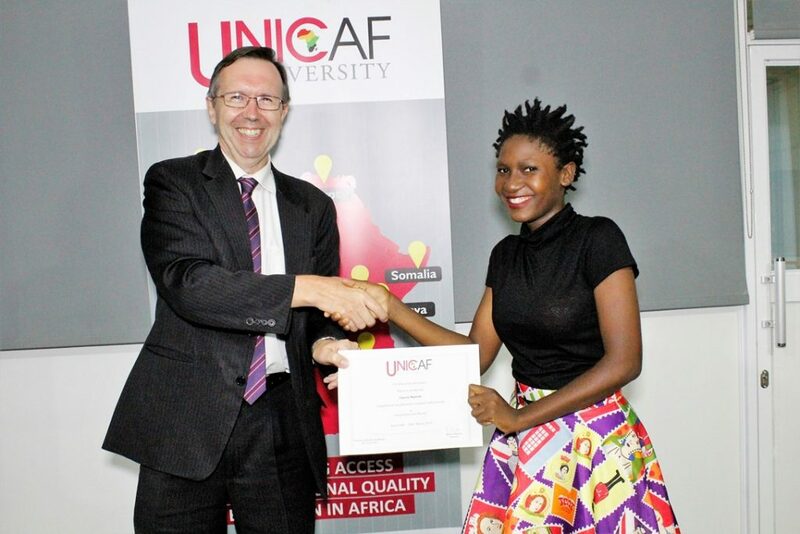 Participants were excited to receive their certificates, after the completion of their training, which is part of Unicaf University’s Corporate Social Responsibility programme. 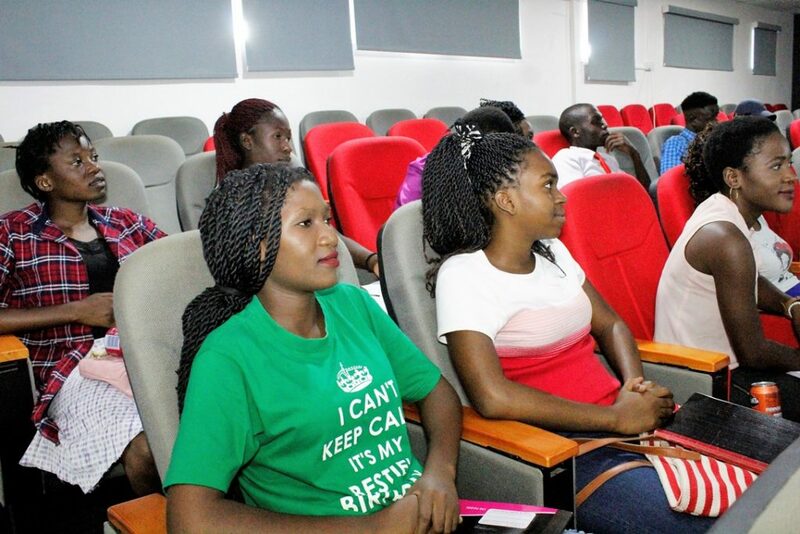 They also thanked the University for providing this great opportunity to school leavers and requested that the free training continues for a long time, to benefit as many school leavers as possible.